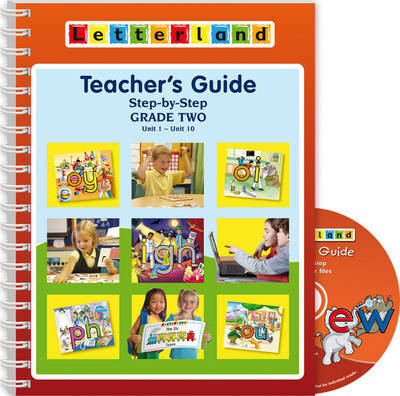 The new Grade Two program provides fresh support for your children's journey to full literacy. Innovative strategies put a creative edge on your phonics and word structure teaching. A clever train analogy for the Six Syllable Types makes it easy and fun to show your children how to predict the value of the vowels in thousands of previously unknown single and multi-syllable words.